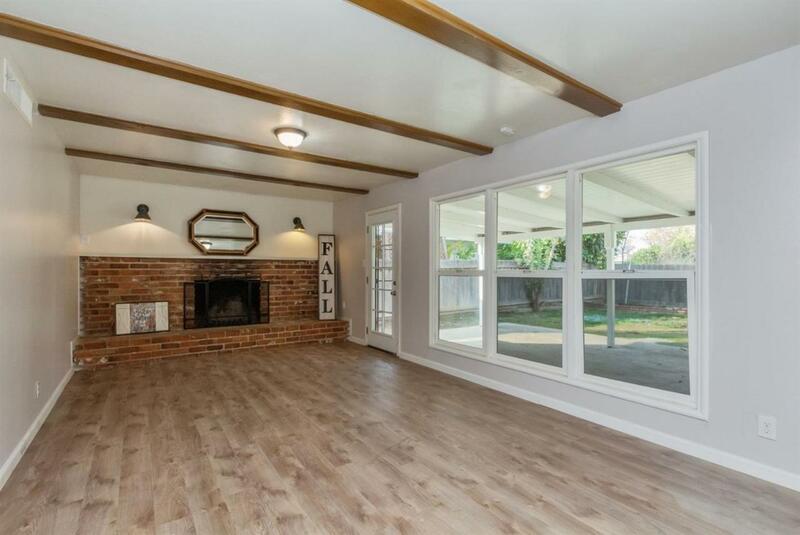 Come see this charming cozy home. 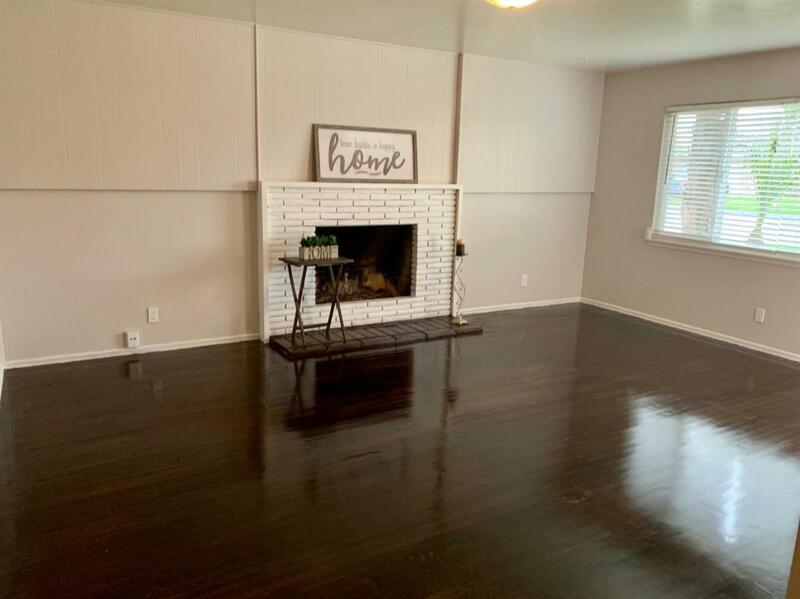 This home has been freshly painted and has some updated flooring in kitchen and family room. 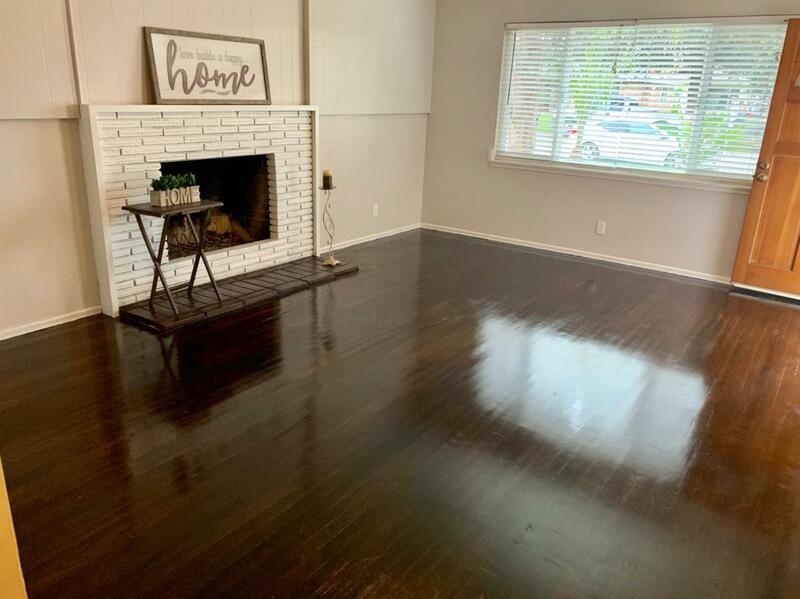 There is beautiful hardwood floors in bedrooms ,living room and hallway.This home is centrally located close to freeway and shopping. Don't miss out come see this home today! 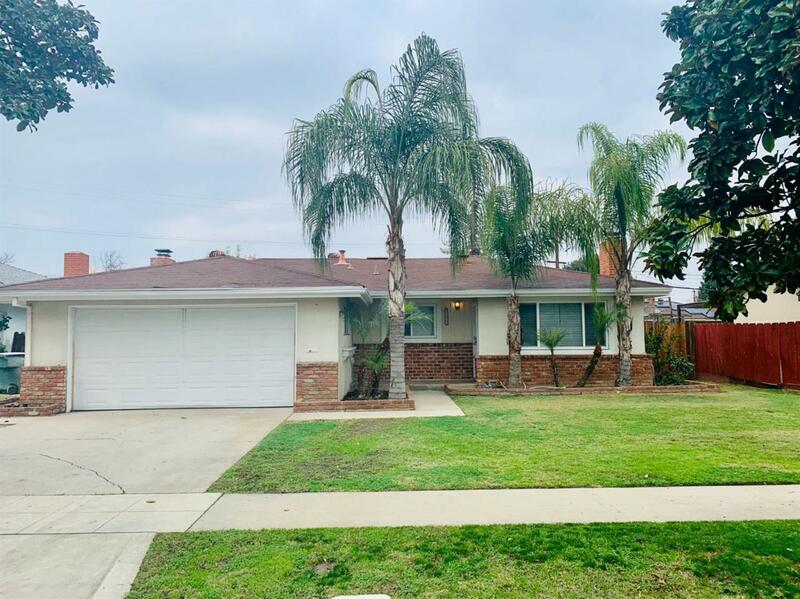 Listing provided courtesy of Sandra Navarrete of Guarantee Real Estate.